You can use citric acid as a natural preservative for castile soap. 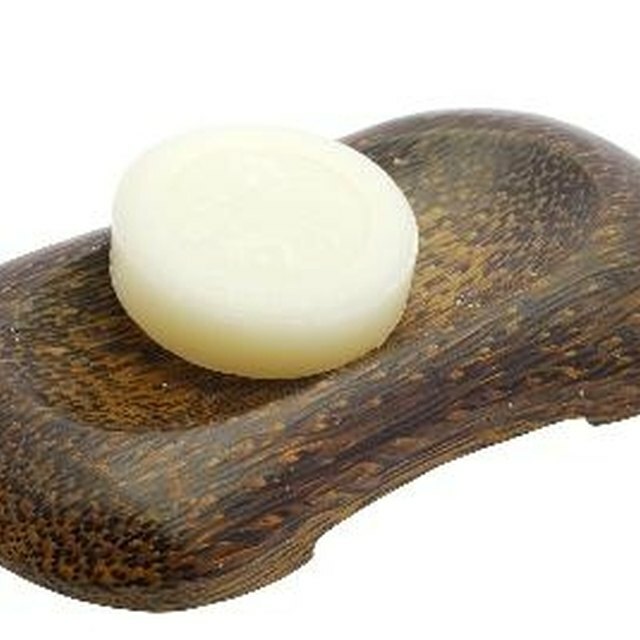 Castile soap is a type of soap made from vegetable and other plant oils rather than animal fats or synthetic ingredients. This type of soap is more gentle on skin and even better for the environment due to the natural ingredients used to make them. You can grate a bar of castile soap and add other ingredients like citric acid, a natural preservative, to create a liquid soap. Use the soap for laundry, dishes, bathing and as an all-around cleaning agent for anything that comes up. Grate the bar of castile soap into a mixing bowl using a handheld grater. Add four cups boiling hot water to the bowl and stir to combine the soap and water. Add 2 tbsp. vegetable glycerin to the bowl. Continue stirring. Stir in the citric acid and essential oil. 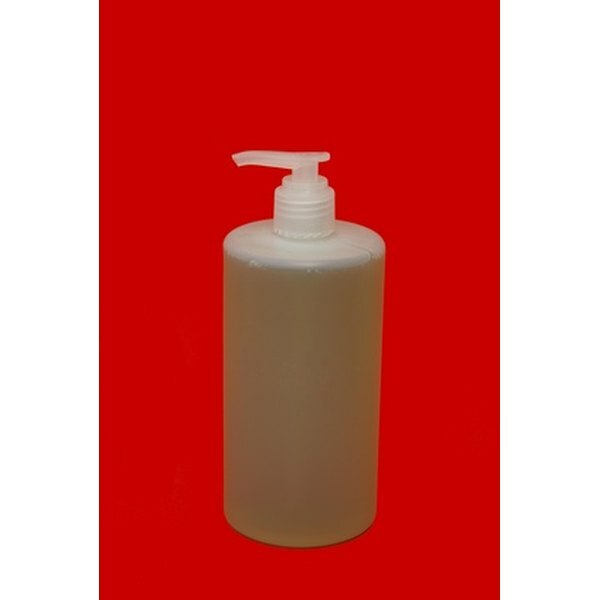 Use a funnel to pour the liquid soap into a storage container such as a jar or bottle. Allow soap to cool and use as desired. Use lavender, mint, or tea tree essential oils to fragrance your soap as well as to add a disinfectant property to the soap. Be careful when working with hot liquid soap to avoid burns on the skin.